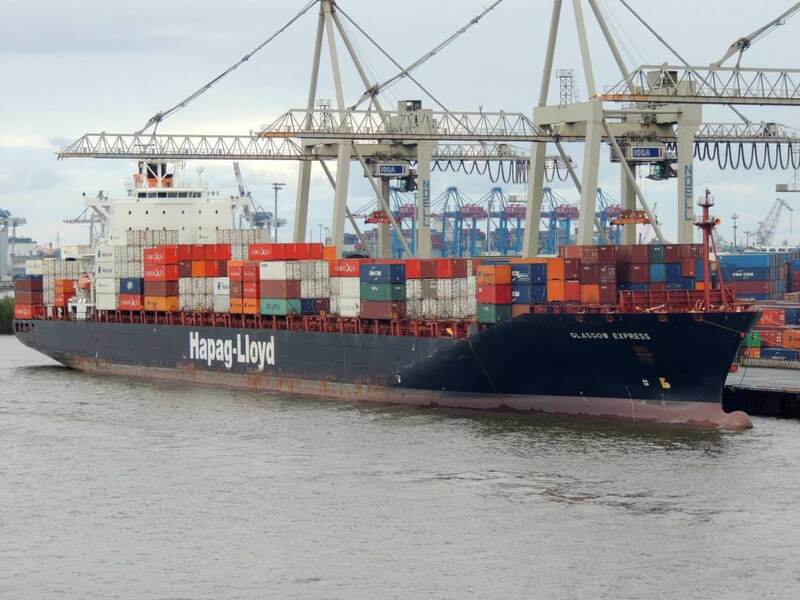 LCL – What is a Less-than-container Load? LCL (Less-than-container Load) is a shipping term used to describe container loads which are filled by multiple orders or goods. When shipping a small volume of stock by container ship, it’s more economical to combine your delivery with other orders. This is termed ‘Less-than-container Load’. LCL is an international ISO (International Organisation for Standardisation) term; the container load contains numerous consignees or importers. 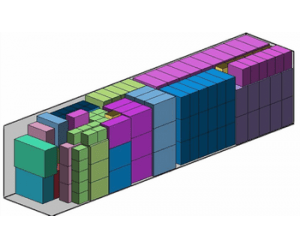 What is a Less-than-container Load? Less-than-container load shipments group items together to fill a container. It’s important to understand the key risks for Less-than-container Load deliveries. As a groupage combines freight from numerous suppliers, there is a higher risk of contamination, spillage, logistical issues (items getting sent to the wrong buyer) and damage of goods. Per unit, the costs of LCL are normally at a premium due to the additional logistics and management involved with shipping multiple goods in one container. A supplier of toys were sourcing suppliers for their product to sell to retailers in the USA and Europe. The initial shipment required numerous orders from over 10 toy manufacturers in Turkey, and bulk volumes were not required initially. An LCL shipment was required to group orders to the buyer from the different suppliers. Trade Finance Global were able to help us hedge currency and open a trade finance line so that we could eventually import toys from our desired manufacturer. Beforehand, we had to use one of their recommended freight forwarders to combine stock into an LCL shipment so that we could choose the best supplier of our product quickly.